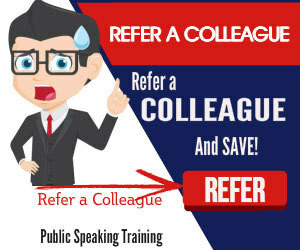 Every politician and any serious business person has to turn to a speech writer for help with their speeches. They undoubtedly have the skills to write a speech themselves. But they lack the time. That’s the time to craft a flow of words, to add some magic and perfect the speech. Or, perhaps they lack inspiration. 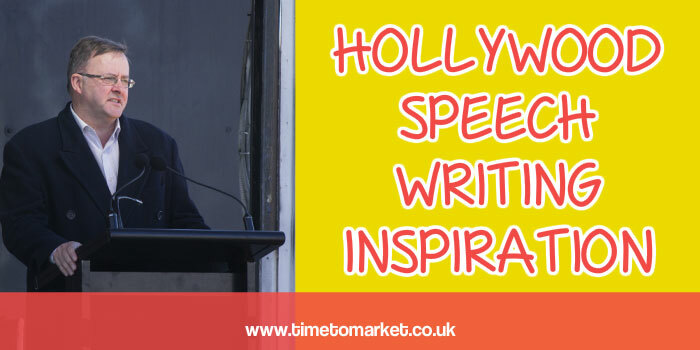 So, perhaps some Hollywood speech writing skills might be useful? Because skills and expertise is what what they pay for. So it must be really tedious when someone spots that lines from your recent speech owe an awful lot to someone else’s speech. Anthony Albanese found this out the hard way. He’s the leader of Australia’s House of Representatives and Minister for infrastructure and transport. It was his speech to the Australian Press Club that seized everyone’s attention. In Australia we have serious challenges to solve and we need serious people to solve them. Unfortunately Tony Abbot is not the least bit interested in fixing anything. He is only interested in two things, making Australians afraid of it and telling them who is to blame for it. We have serious problems to solve, and we need serious people to solve them. And whatever your particular problem is, I promise you, Bob Rumson is not the least bit interested in solving it. He is interested in two things and two things only: making you afraid of it and telling you who’s to blame for it. Yes, there was a time when serious speech writers sought their inspiration from more classical sources. Now it’s Hollywood and pop. In December the former Presidential hopeful Herman Cain revealed that a lyric from a Donna Summer song in the film, Pokemon: The Movie 2000 was used in his Pokemon speech. Can you really accuse either Anthony Albanese or his speech writer of plagiarism? No. Speech writing depends on weaving the old and the new. It’s about sourcing material that’s both relevant and familiar and also challenging. We could accuse the Australian speech writing team of laziness. But that’s a different accusation. Of course you can also review the LoveFilm list of motivating speeches from the movies for more ideas. Because it’s a long list that’s full of great films. 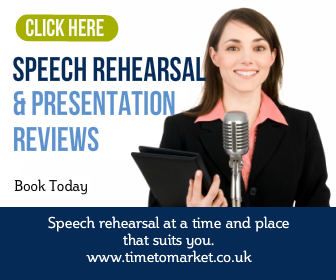 You can pick up a whole range of new speech writing tips and techniques with a public speaking training course. Why don’t you give us a call when you feel the need for inspiration or third-party skills. We can help.